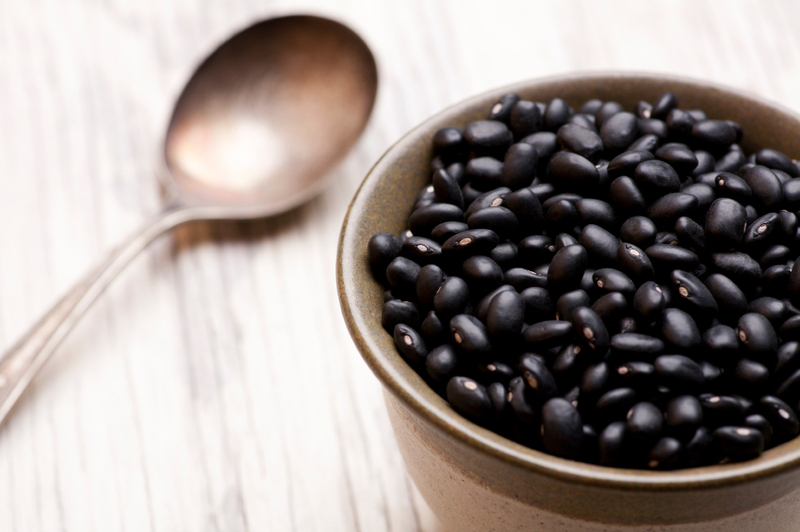 These powerful beans are crammed full of minerals and vitamins and also pack a punch of protein. They can be used to make anything from burritos to brownies. 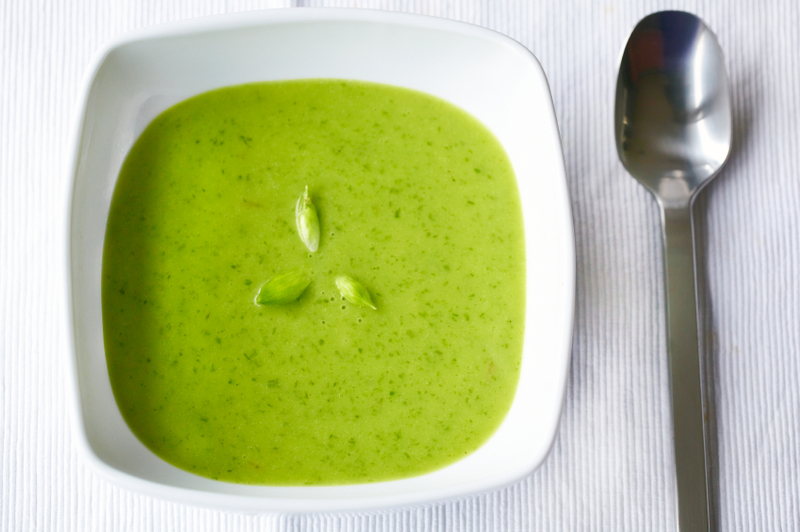 2015 saw juicing take off, but 2016 will be all about souping. Fitness fans have caught on to the trend to create clean, protein-packed versions of some of the nation’s favourite broths. 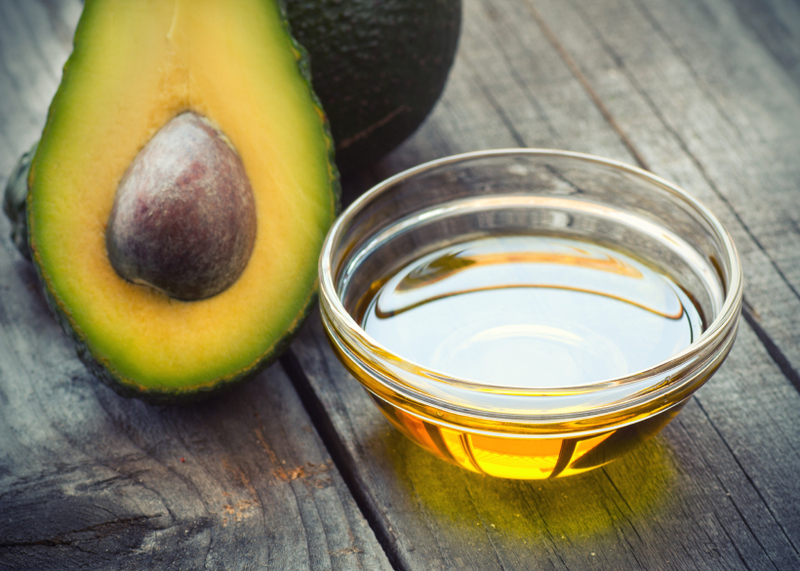 Coconut oil is losing its crown this year in favour of avocado oil. 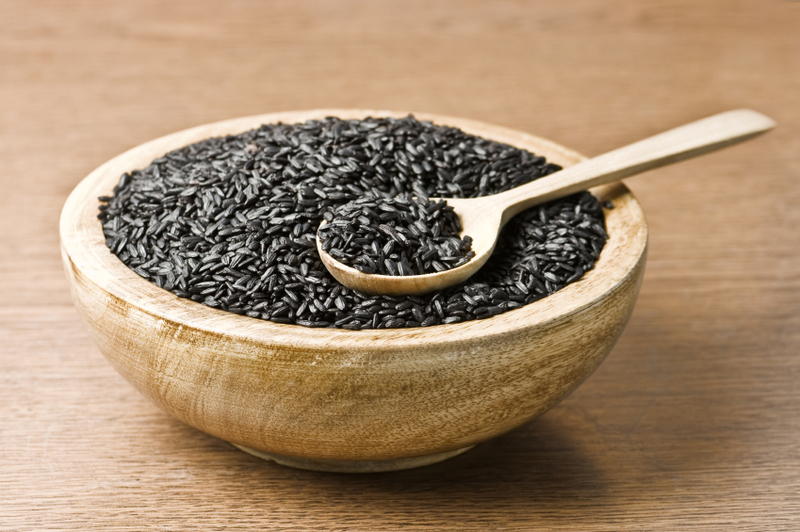 The oil is high in monounsaturated oleic acid, which is a heart-healthy fatty acid. The oleic acid is also resistant to oxidation, unlike some other healthy oils, so can be stored for longer periods of time. Last year, sugar was deemed public enemy number one, so many people trying to maintain a clean lifestyle opted to get their sweetness from artificial sweeteners instead. 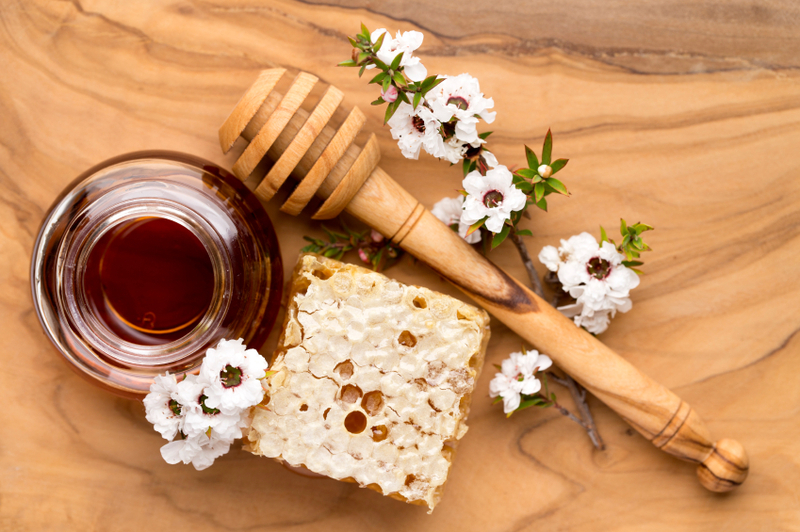 Experts claim we’d be better to get our sweetness from natural sources like honey and agave. This humble fungi is about the step into the limelight. 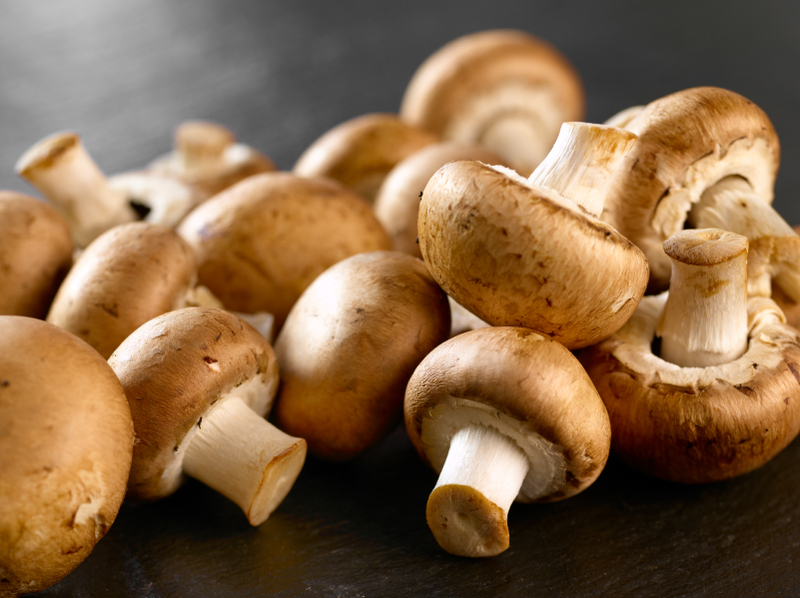 Mushrooms are rich in vitamin D and are being praised as a way of adding flavour to food without cholesterol-raising salt. 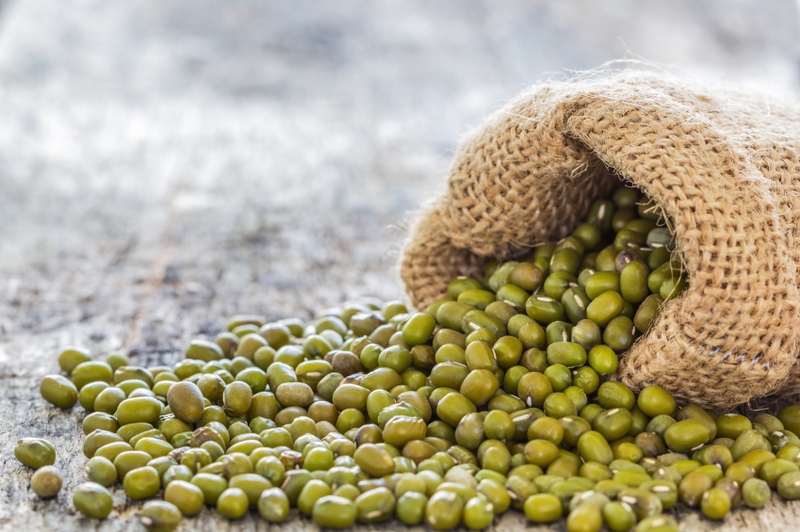 Good news for veggies looking to up their protein – lentils, mung beans and peanuts are quickly becoming popular cheap alternatives to keep protein levels topped up in 2016. 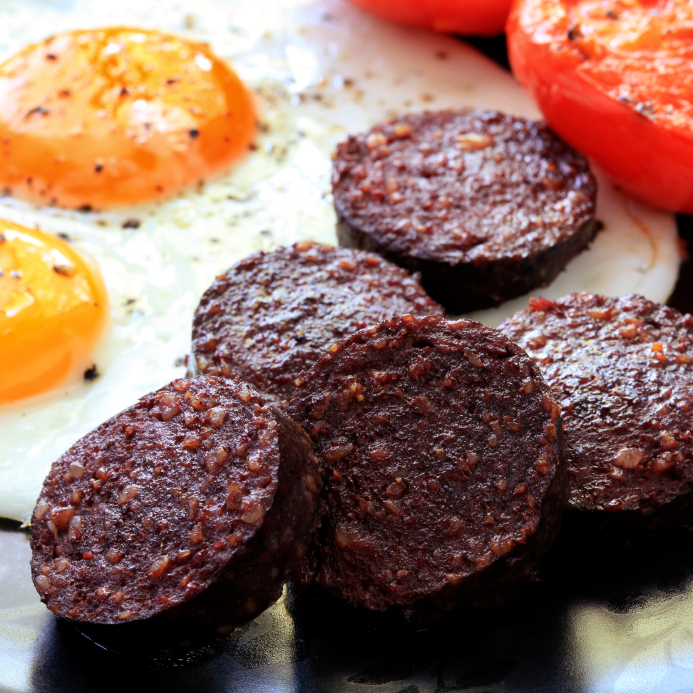 Blood sausage is going to become a superstar in 2016 as it’s packed with protein and practically carb free. 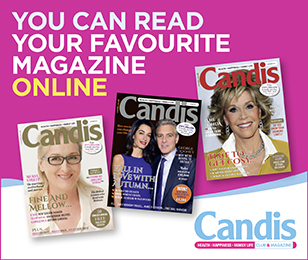 It’s also rich in iron and zinc – two minerals frequently missing from modern diets. 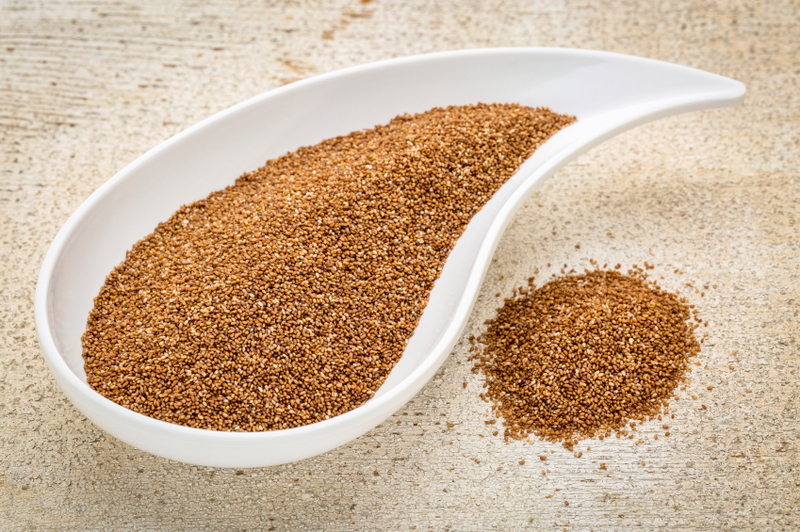 Sprouted grains – unlike whole grains – have begun germination so they are easier to digest. 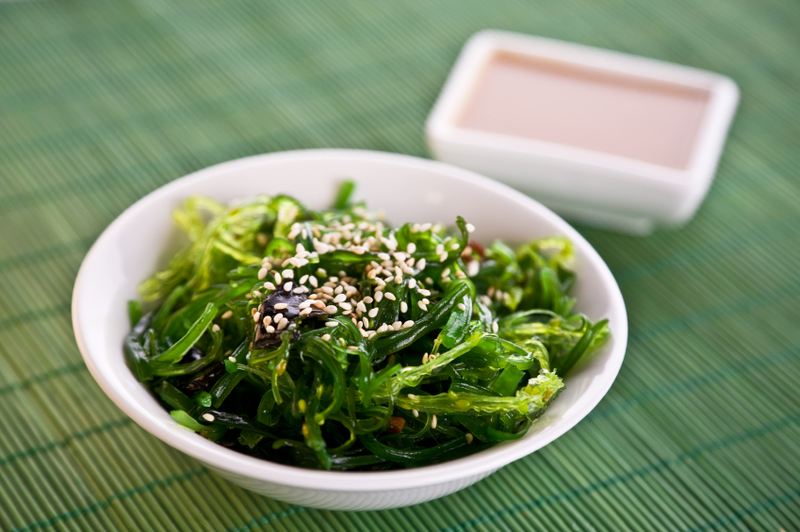 They are packed with key nutrients, including B vitamins, vitamin C, folate, fibre, and essential amino acids. 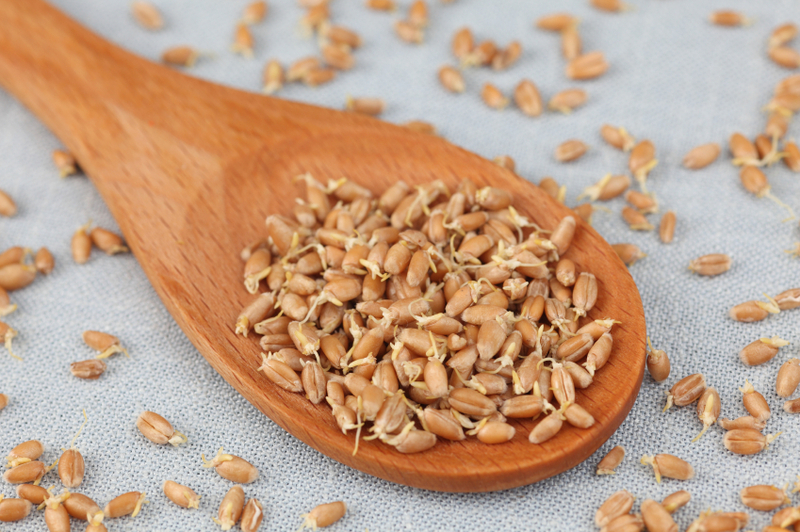 Sprouted grains may also be less allergenic to those with grain protein sensitivities. The sprouted grain is available in certain forms of breads, breakfast cereals and flours. AKA Peruvian ginseng, it is the latest addition to the superfood group. 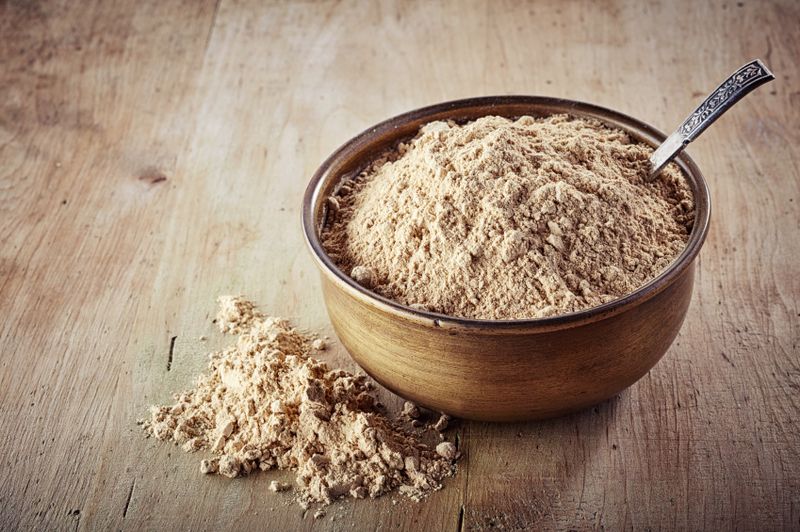 The root is most commonly available in a powder – it has taken the fitness world by storm and can be added to smoothies, juices and puddings. This ‘turnip cabbage’ is fast becoming the new kale of 2016. 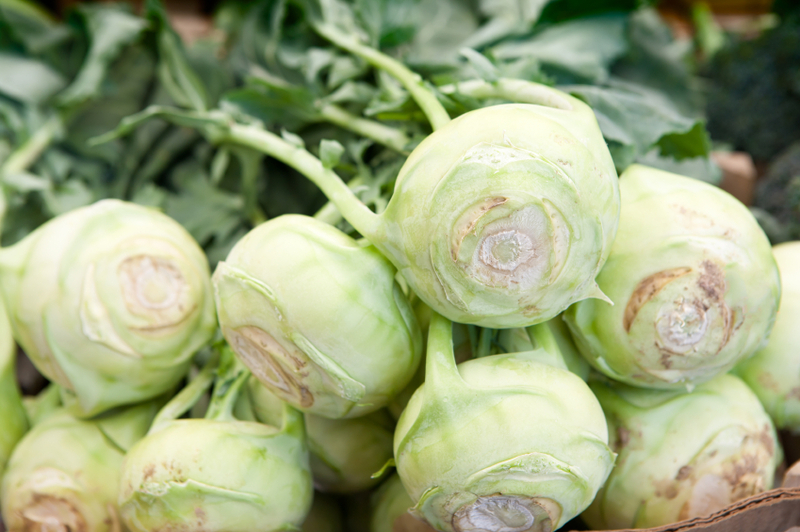 Kohlrabi is an exceptionally rich source of vitamin C, which is vital for healthy connective tissue, teeth and gums and boosts immunity. Destined to become the new ‘it’ grain, surpassing quinoa, this Ethiopian gluten-free crop has tiny seeds that are high in calcium, iron, protein and amino acids. The grain can substitute any wheat flour-based recipe to make anything from pizza bases to waffles. 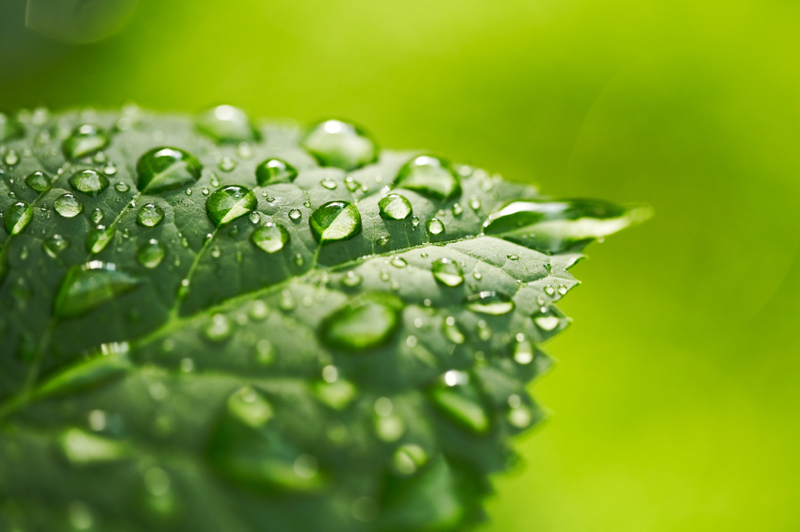 Tree water is believed to be a fantastic natural source of electrolytes and is extremely thirst quenching. It is harvested during certain points in spring when nutrient-rich sap travels up from the roots of the tree to the branches, providing life to the budding leaves. Gluten free, paleo friendly and packed with all the goodness of a sweet potato, the spud’s flour holds moisture well, brings a richness of flavour, and adds a slight sweetness to any baked good. 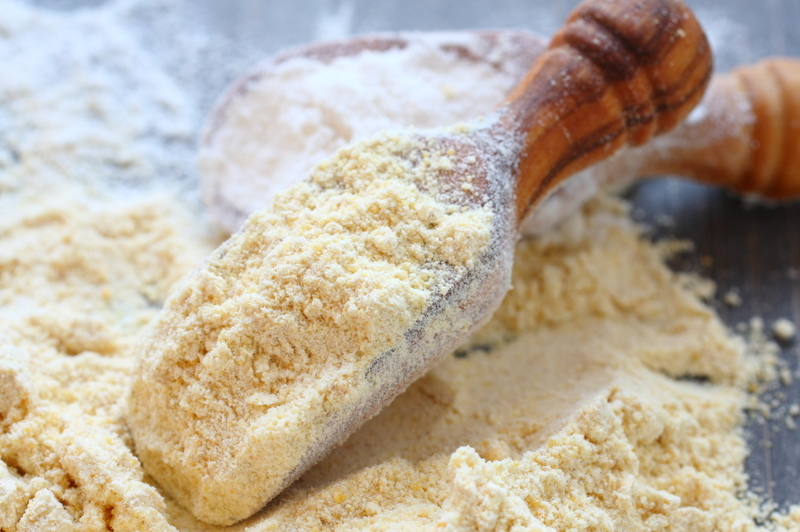 Sweet potato flour is incredibly versatile and can be used for baked goods such as breads, cookies, muffins, pancakes and crepes, cakes, and doughnuts. It can also be used in soups, as a thickener for sauces and gravies, and in breading for fish. This relatively unknown cut is destined for big things in 2016, with chefs all over the UK falling head over heels for it. 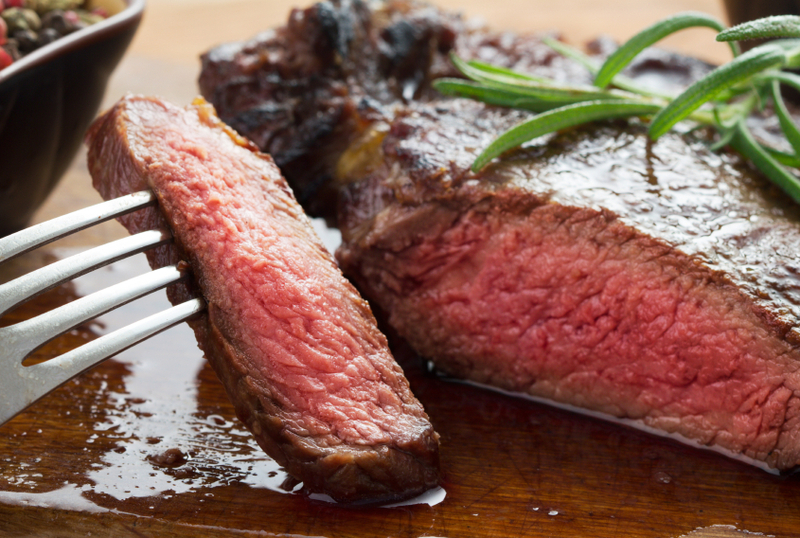 The meat from this area is super lean and has the same texture as fillet but for a fraction of the price.